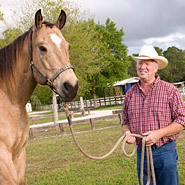 Giving horses the chance to get out of the rain and direct sun can make a big difference in their quality of life! Sheltering horses from the elements Shelters For Horses, and Horse Pasture Shelters are all to be found in this section. Horses need shelter from wind, rain and cold. 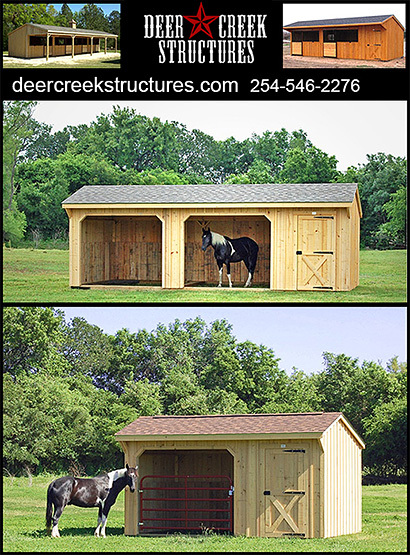 Having a quality building or cover to shelter your horse will help to keep your horse safe, and healthy.